We bring people, products and places together. Three airports. Four marine terminals. Five business parks: They all add up to economic prosperity and a better quality of life. We value leadership, inclusion and service. We are honored and proud to serve you. Want to explore the world? We’ll help. 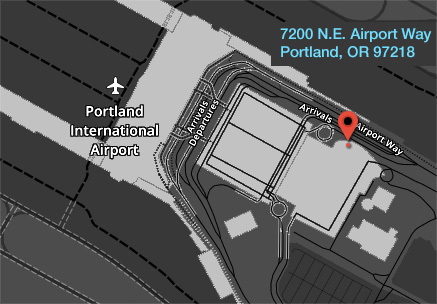 Welcoming, efficient, and consistently voted Best U.S. Airport. Come fly with us. And we’re always looking for ways to serve you even better. 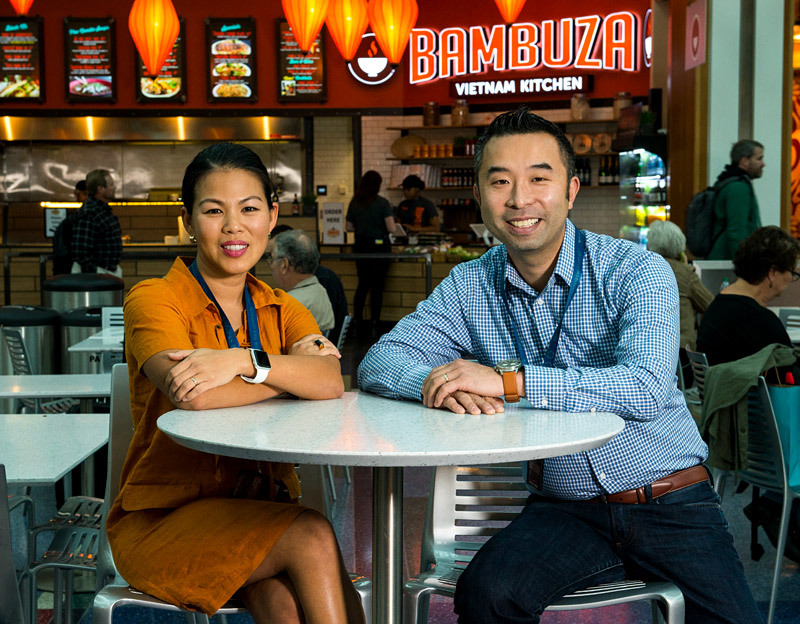 Check out what it takes to run a world class airport. We’re on the move: As Oregon’s largest port, we ship over 11 million tons of cargo a year, including grain, minerals, forest products and autos. 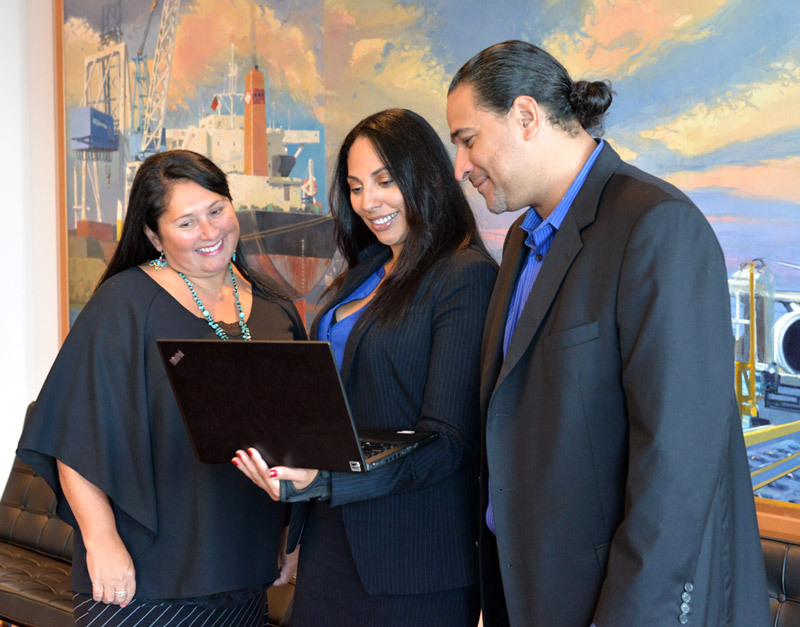 We partner with the regions businesses and shippers to develop custom shipping solutions that deliver results. We go beyond transport: Our business parks house more than 400 companies, including warehouses, manufacturers and distributors for clothing, shoes, tires, household goods and food. 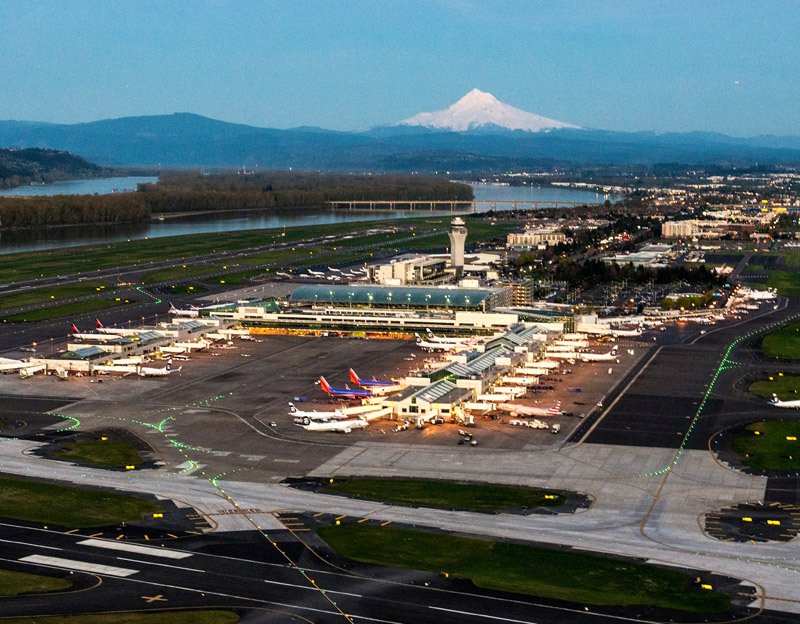 We bring more than $6.4 billion a year to the Portland area. But what do those numbers really mean? Our airports, marine properties and business parks are responsible for more than 27,000 local jobs and 1.8 billion in wages. We take products to the world. 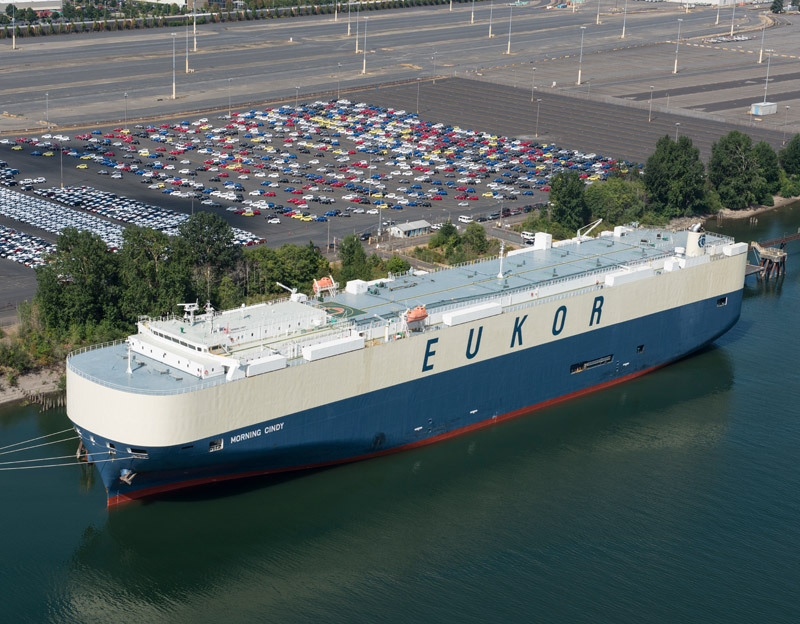 About 300,000 vehicles rolled through our marine terminals last year. 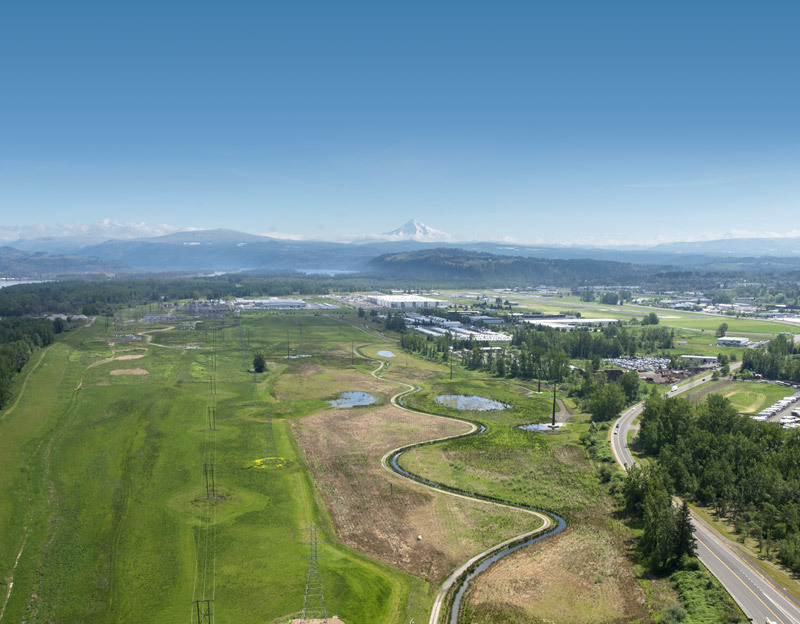 Recently, Subaru joined our Gresham Vista Business Park. 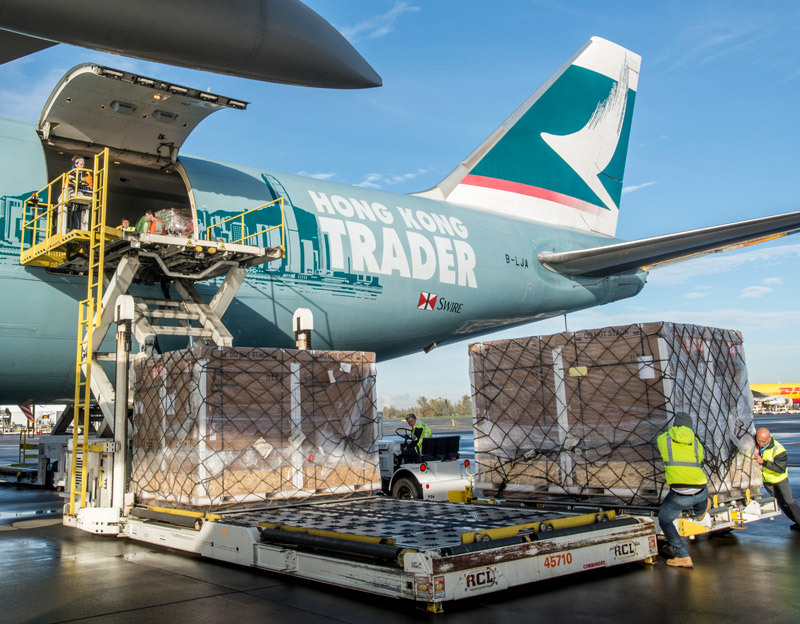 And Cathay Pacific provides nonstop air cargo service between PDX and Hong Kong. From airport refreshments to business parks to auto shippers to warehouse renters, we help grow our region’s economy. We also provide contract opportunities for certified small businesses. Growth is meaningful when it also makes your day-to-day better. Here’s how we’re making that happen. 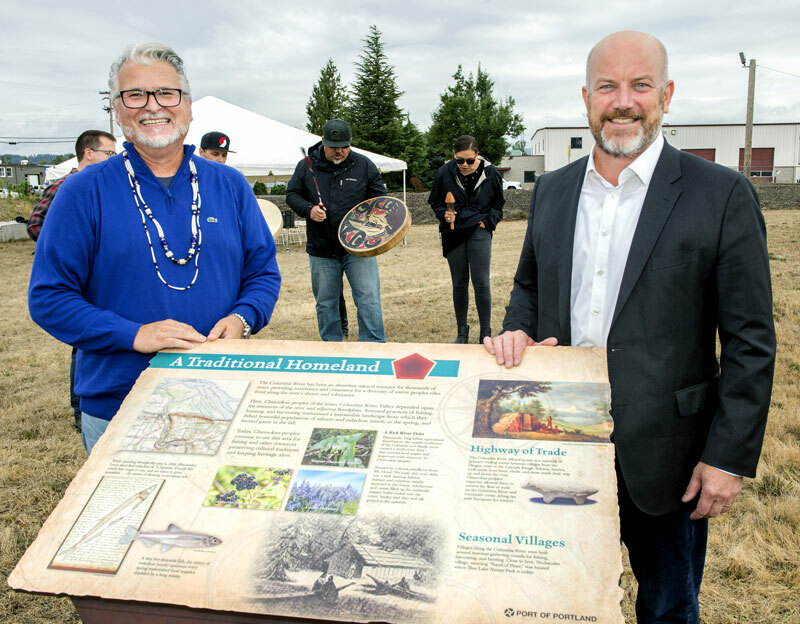 Dedicating an interpretive sign in collaboration with the Confederated Tribes of Grand Ronde: The panel commemorates the rich history and tribal cultural significance of the confluence of the Sandy River Delta and Columbia River floodplain. People come first. 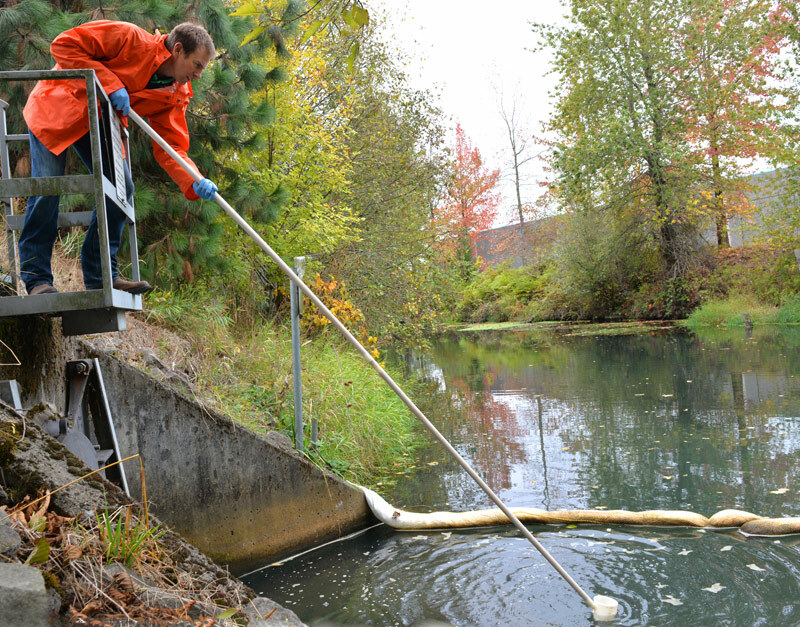 And we’re wide-ranging in whom we serve: Portland, Southwest Washington and communities throughout the Northwest, as well as partners across the Pacific and around the world. 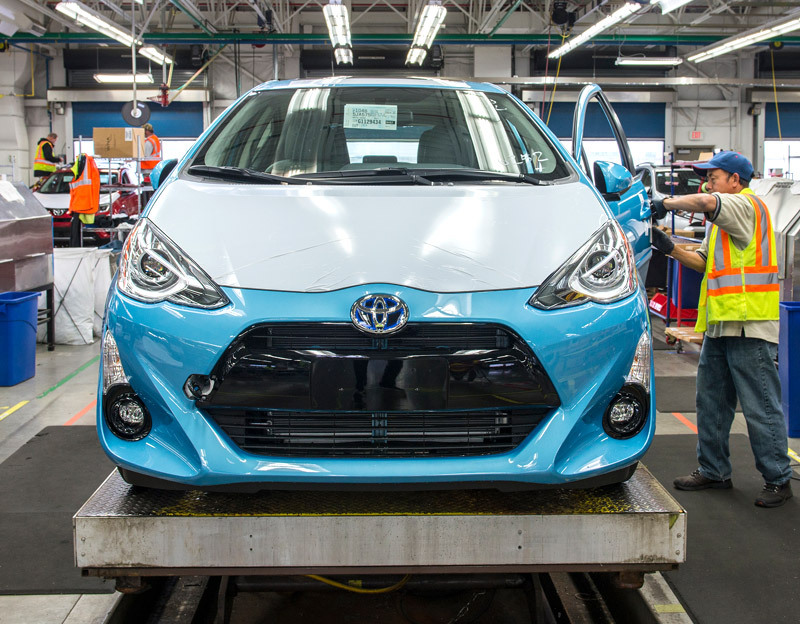 Sustainability and protecting our environment is nothing new for us. We make everything we do as energy-efficient as possible, work to restore land, and carry out plans to reduce our carbon footprint.